Happy October!! I can't believe how quick this year flew by and it is honestly only going to get faster from here on out. These are the months with all the holidays. I mean Halloween this month, Thanksgiving the next, and finally Christmas and the New Years!! It's so scary how fast it is going. Next year, I will be off at college. I will be an adult...!! I can't wait for the freedom, but the responsibilities of an adult is crazy! So much stuff to deal with that kids just don't worry about! I only began to see these things this year which is probably why I am freaking out so much hehe. Towards the end of September, I went on a mini shopping spree for some new cosmetics and hair products. I hadn't gotten any new cosmetics for myself in such a long time. Even though I haven't used everything I got yet, I still want to share my purchases and opinions with you guys. I have used Maybelline color tattoo's before and I personally like the consistency of this eye shadow. It is feels smooth when applying and does last a long time. (I have yet to find the need to have makeup on my face for 24 full hours.. ) The only thing that bothers me about this shadow is the fact that the color selection for the brand is a bit limited. It is limited in the sense of fun, bold colors, but the fact that they carry almost no neutral color bothers me. On most days, I use neutral colors as opposed to a bright blue color like this. The color that is shown here Tenacious Teal. I love the color itself and I find it to look really nice on my skin, but I wonder how they came up with name for this product. 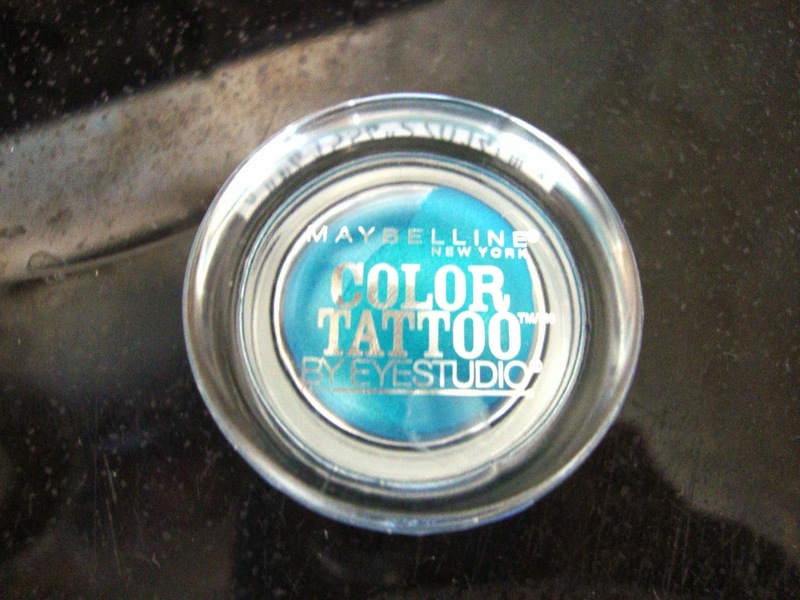 It's a medium dark blue with lots of silver shimmer inside. There is no sign teal.. hehe. Nevertheless, it's still a beautiful color. 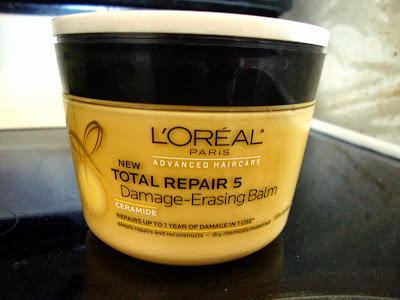 So after all that dying on my hair and the stress of school, I definitely need something to help heal my hair. I really want to grow my hair long so I must keep it healthy. I personally believe that true healthy hair comes from the inside while external products can only help conceal the damage. There was a point where I had super smooth hair that looked healthy from afar; however, in reality, my hair was full of split ends and I was losing clumps of it daily. I haven't tried this product yet, but I am hoping for it to seal my split ends in for a while till I get my hair trimmed. 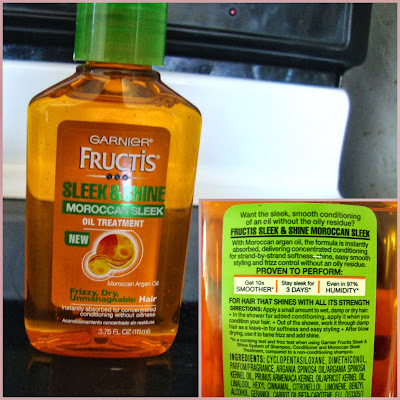 Another product for my hair is one I have been eager to try every since it became popular. It's Moroccan oil!! I have heard so many people rave about this oil and I was glad to get a bottle of it for myself. 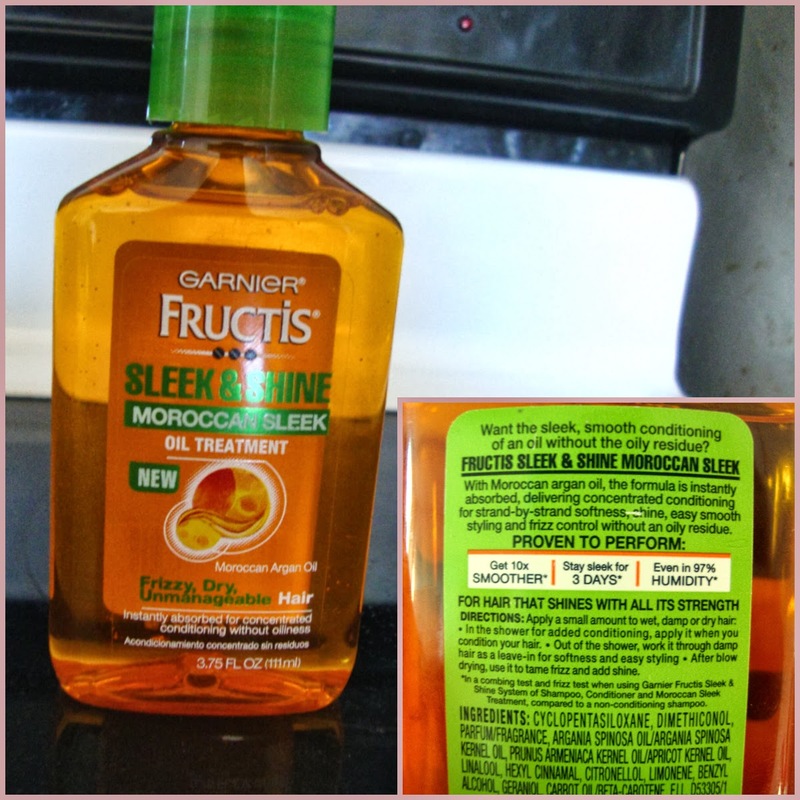 I got the oil from garnier and after a few uses, I have come to like it a lot! The first time I used this oil, I was so confused on what to do and I ended up pouring oil into my hair. . . the result was not pretty. the 2nd and 3rd time I used it, I learned that you should only use a little bit!! The scent of this oil is nice, but for people who are sensitive to smell, I would tell them not to buy this product. The scent is very strong. In fact, the smell is the first ingredient in this product. 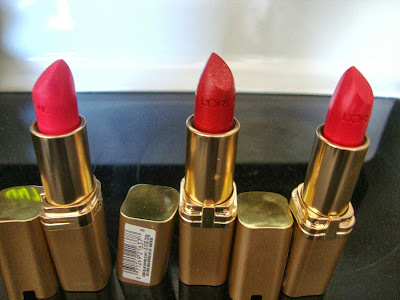 The last 3 products in my haul are these lipsticks from L'oreal's Color Riche collection. This collection has received many positive reviews and I wanted to try it out for myself. 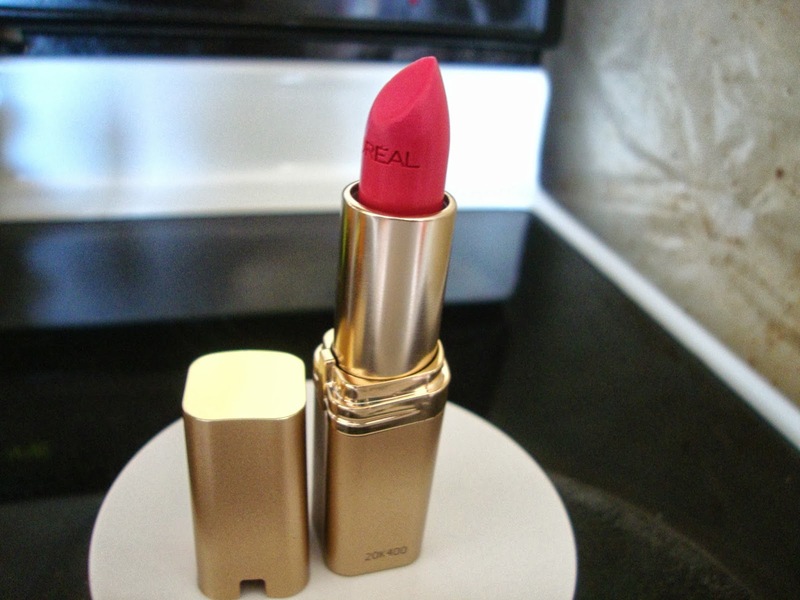 This lipstick is known for it's moisture power and I must say, it is VERY moisturizing! The scent is a little strange, but I am assuming it's because of how much moisture it contains. I purchased 3 colors- Pink Flamingo, Plum Explosion, and Wisteria Rose. All three of these colors are full of sparkles which I like. 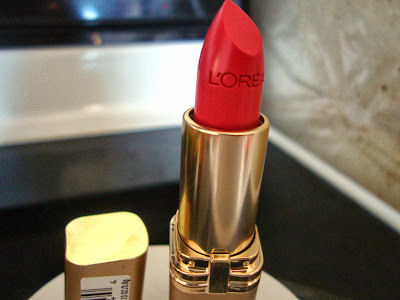 If you are looking for a matte color, I think L'oreal has another collection for matte colors as well. The flamingo color is a color similar to what you would find on Barbie's lips while the Wisteria Rose is a fun color for the summer. My favorite,Plum Explosion is the perfect color for fall/winter. 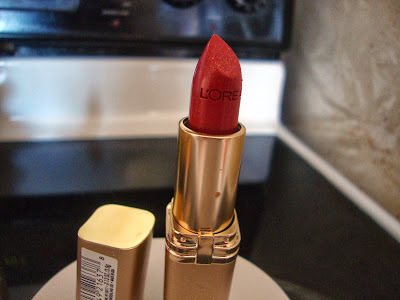 It contains a lot of deep red tones and out of all three lipsticks, it contains the most sparkles! Have you tried any products that I purchased before? What are your opinion on the product? What lip colors do you prefer in the fall? Thanks for all the great product recommendations, i haven't tried any yet but the hair masque sounds pretty good, love the beautiful lipstick shades! thanks and I do like the hair product a lot now! What a fantastic beauty haul! 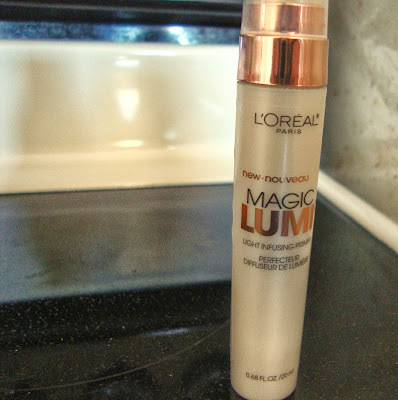 I had a sample of the L'oreal Magic Lumi and I thought it was pretty good. thanks and I personally like it a lot! 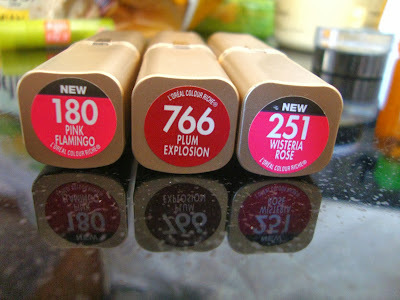 Ohh~ I really like the lipsticks! 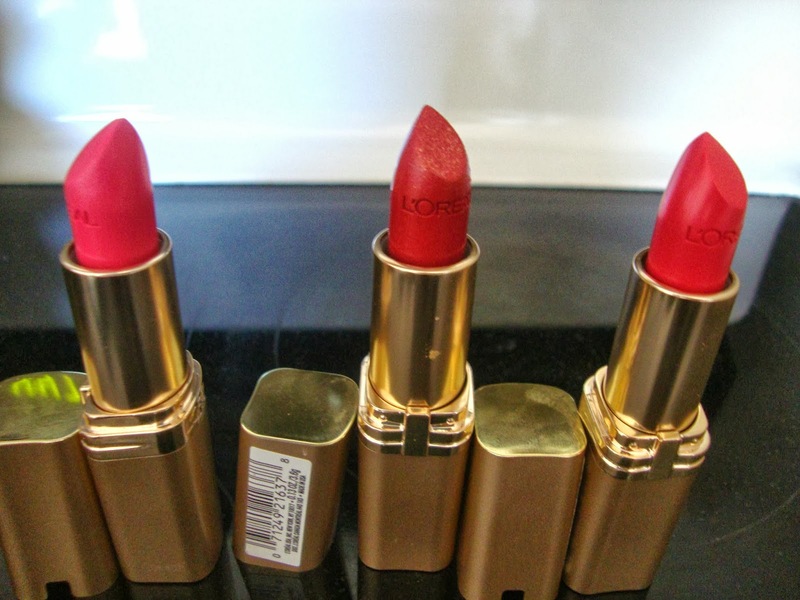 Those lipsticks are gorgeous! I especially think Wysteria Rose is suuuper pretty! I've been interested in Moroccan oil hair products, but haven't purchased any as they are a bit pricey (at least the one's I've seen). Thanks! I love the rose color as well! The moroccan products are really nice. This one that I have isn't the highest quality, but the price is very nice (under 8 dollars) and does help smooth hair. I have seen some of the oils prices over 20 dollars in the salon and i'm like.. I can't afford that! Nice blog you have here, the lipsticks look lovely! I'm following you back.... keep in touch! The lipstick colours look awesome! Never seen the Lumi product in Europe - going to look out for it. I love the lipstick and the lumi! If you see it, you should grab it because it works well for a drugstore product! I love it when all of the holidays just fly by each other one by one. And those lipsticks are all so pretty! thanks! It is the best time of the year and we have many days off from school! i really wanted that peach lip balm when i saw it but i have waaay too many so i showed some restraint and went home to research. seems like a lot of people aren't a fan... which is a shame because c'mon, peaches! hehe, the lip balm is intresting. It has a hint of ginger to it which is probably what people dislike about it. It is very nice though especially if you like ginger! Always glad to see you stop by...Happy End Of The Week! These pictures are so pretty! I'm really intrigued with the lipsticks and color tatto. You should do some swatches of those! oh nice you must be very excited to go to college :) aka - shop for college haha. i really wonder if we are ever going to get color tattoos here in my country :( what other colors you have? hehe yes!! Show for college if a must!! I have a gray color called audacious rust, pomegranate punk (a pink) and tough as taupe. (kinda purple/silver) =) The audacious rust is nice for a smokey eye! your right =) thanks for your comment! 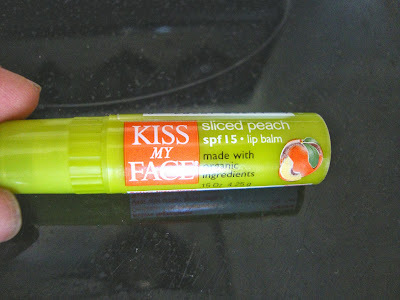 Hahha I love how it's called "Kiss my face"
hehe it is a super cute name! You did your best! That damage erase mask sounds pretty neat. thanks! It is really nice! I would probably stay away from that chapstick hehe, your welcome! wow nice haul ! love the lipsticks! thanks and I plan on it as soon as I have enough time =) hehe. I've used camelia oil before on my hair. It was wonderful! I love the oil now! I use it every other day now! Homecoming, State Meet, + Spirit Week! Blue Elegance & We're winners!! 2000+ Styles Petite Prom Dresses on Weekly Sale Up to 85% off.